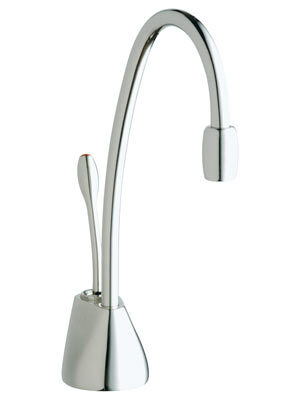 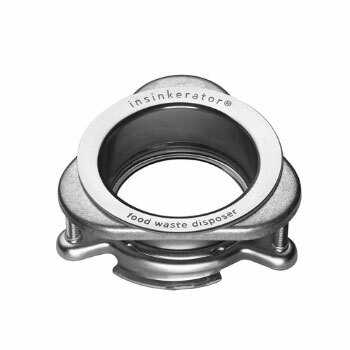 InSinkErator was founded in 1927 by and architect named John W. Hammes. 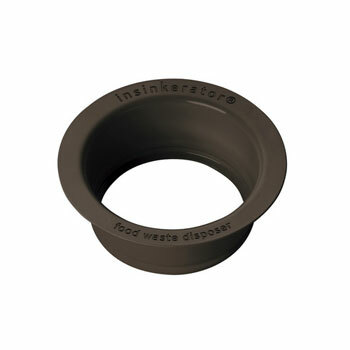 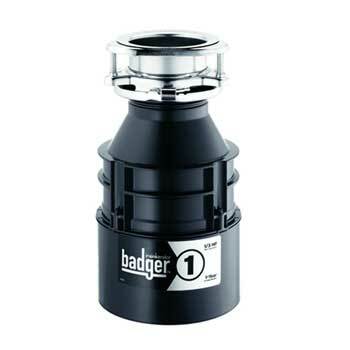 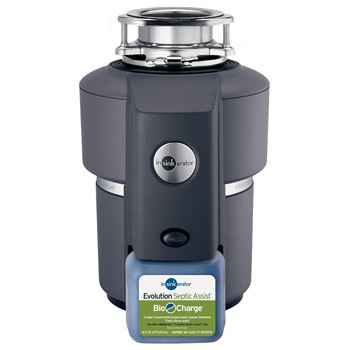 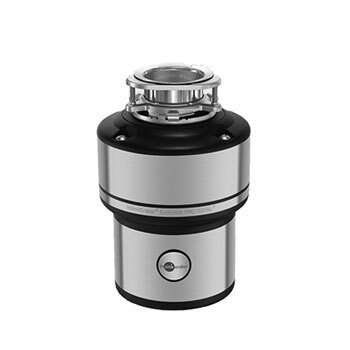 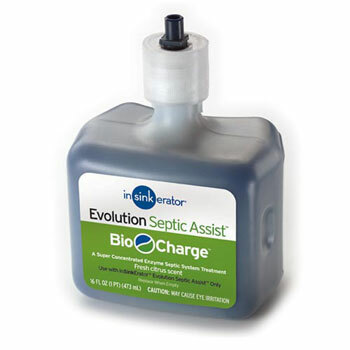 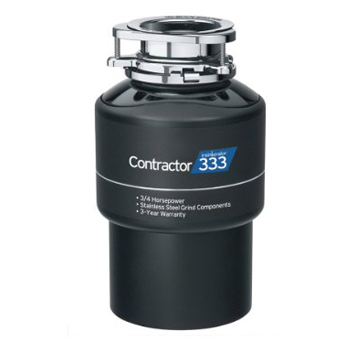 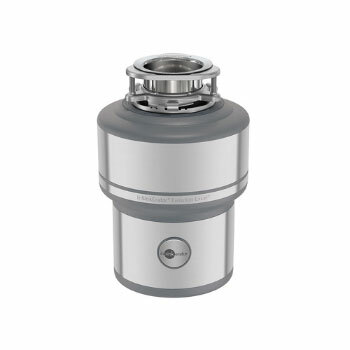 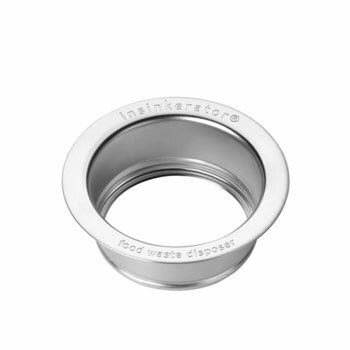 Since day one insinkerator has been the most popular and trusted name in food waste disposers. 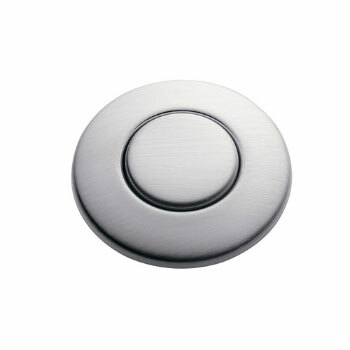 The company is still growing by leaps and bounds every year. 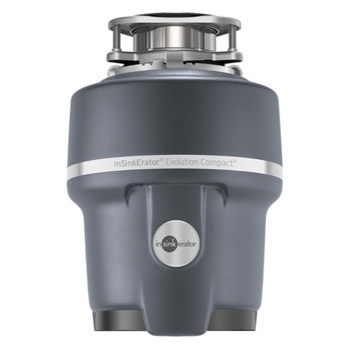 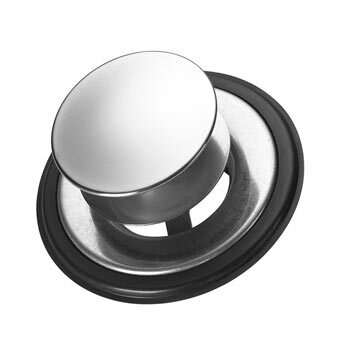 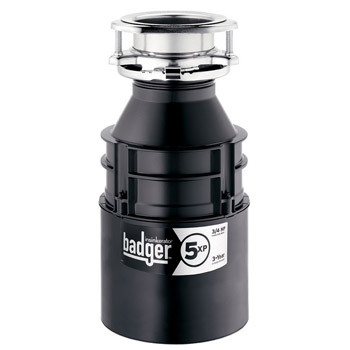 Their Evolution Series is dominating the market and proving to be the most efficient and quietest garbage disposer available today. 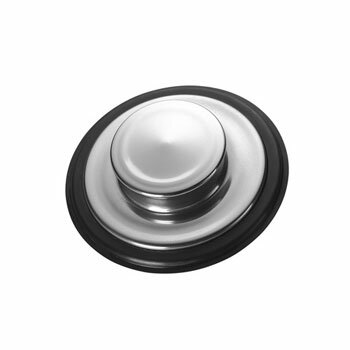 The MultiGrind and SoundSeal technology that is incorporated into their Evolution line makes them number one in residential and commercial use. 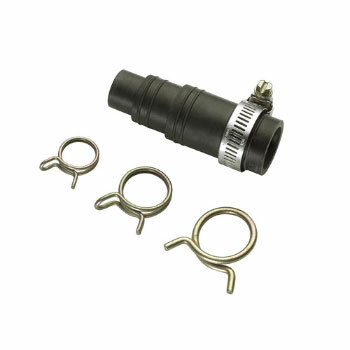 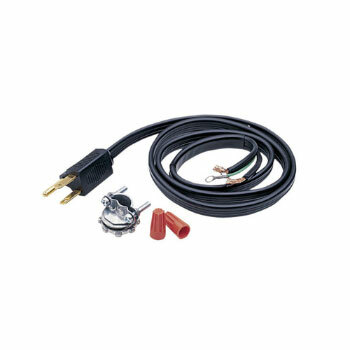 Plus some models come with a Jam-Censor Circuit which automatically increases the torque to cut through potential jams and stoppage. 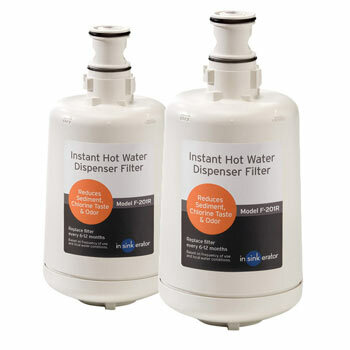 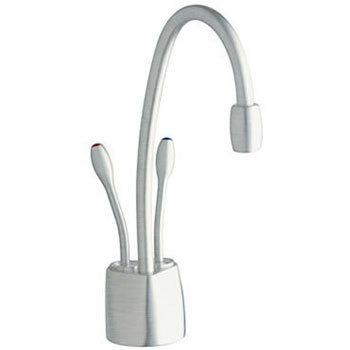 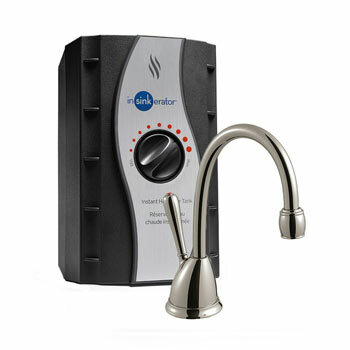 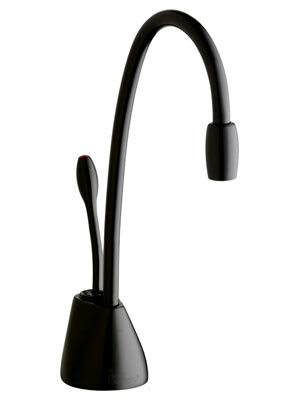 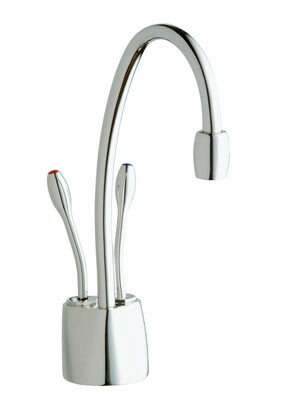 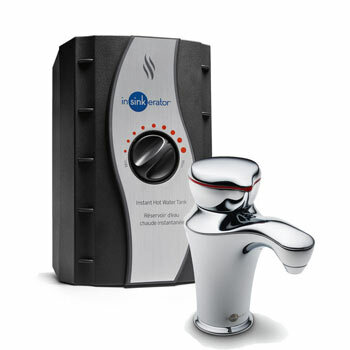 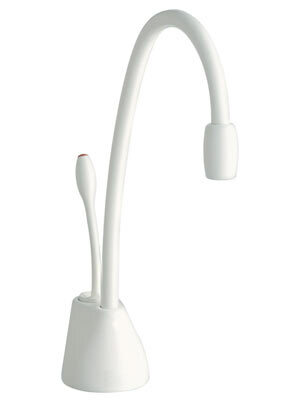 Insinkerator also dominates the market with their line of instant hot water dispensers. 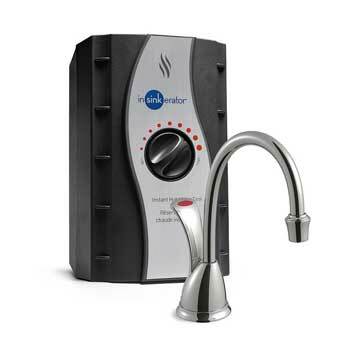 Imagine having almost boiling water at your fingertips for tea, soup or to help in everyday household cleaning. 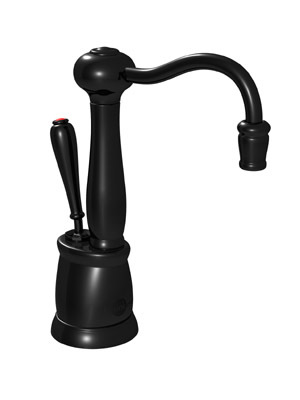 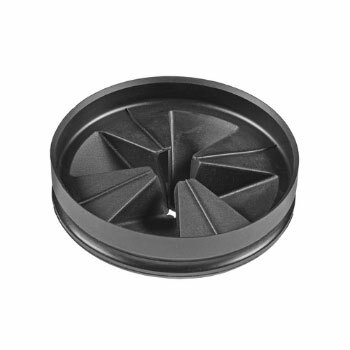 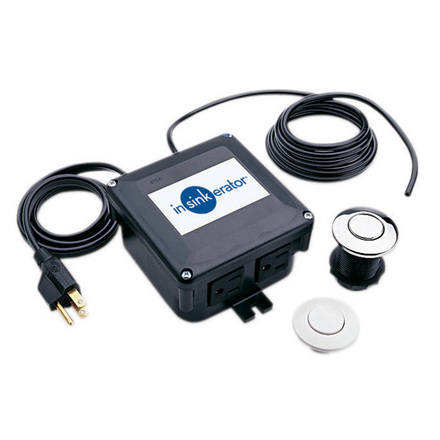 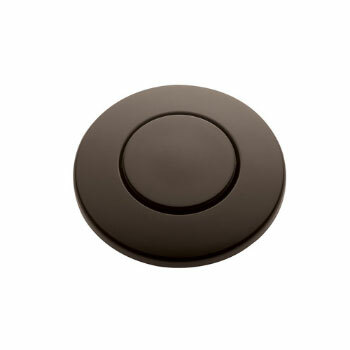 This is truly a convenience in the kitchen and is a lot more affordable than you think. 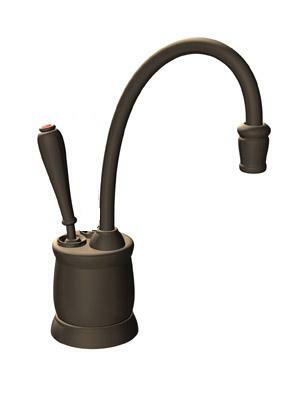 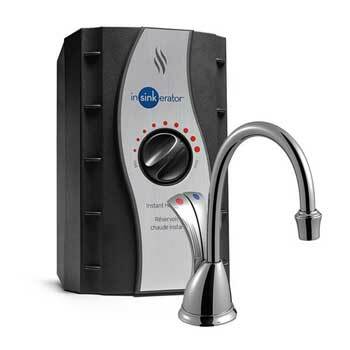 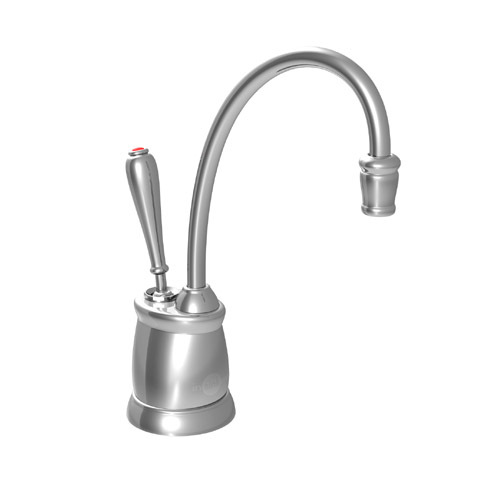 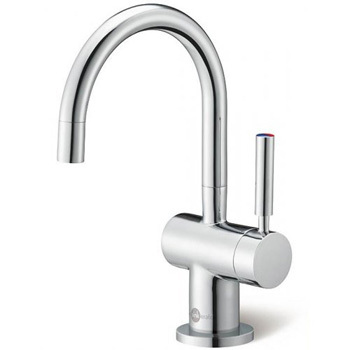 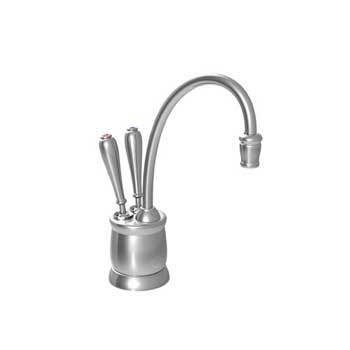 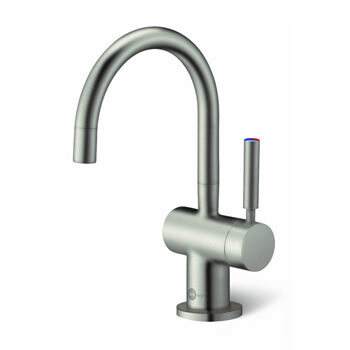 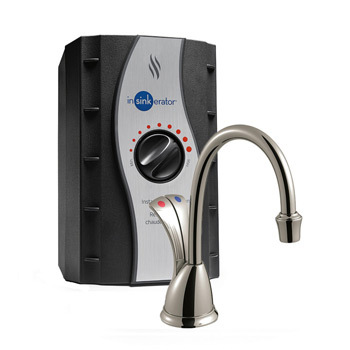 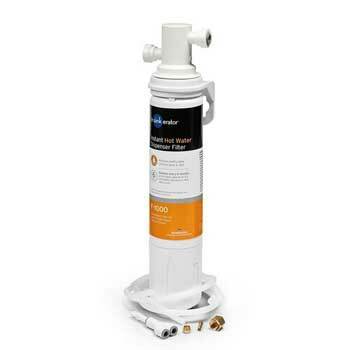 Shop Faucet Depot today for top of the line InSinkErator Disposers and Instant Hot Water dispensers at Everyday Low Prices!